Buldan is one of the importants towns and textile centers in the province of Denizli and noted for all over Turkey with its nice clothes made from cotton, wool and silk in traditional methods in wokshops.The traditional weaving methods began in early ages about in 800 BC here, developed in Roman times as the center of textile, became the source of clothes in Ottoman period especially for the Topkapı palace concubines and favourites and now is still as the main source of clothes in the province as well. Textile town in Germiyan principilaty and Ottoman textile center so it effected the diffferent nations and people to settle down here and to produce clothes and agricultural products. 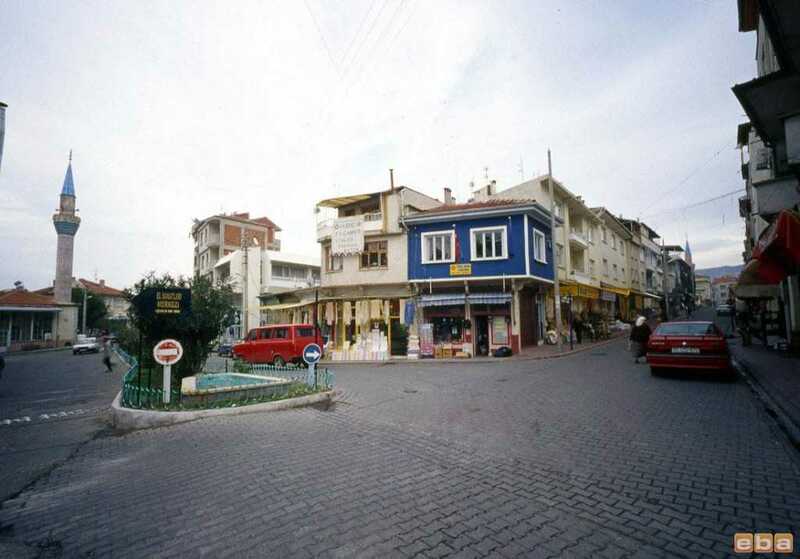 The name of Buldan comes from the mountain called “ Boldağ “ where the town was established. When the textile products became very famous throughout the Asia Minor during the medieval age, a vivid saying in Turkish language among the visitors was, “ find the cloth and buy it “ so the word, Buldan “ was derived from that famous sentence. 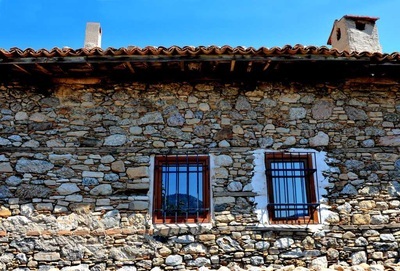 In Medieval age ,about 11th century AD, Buldan clothes were imported from the area and merchants came here to buy them to make business all over the world. 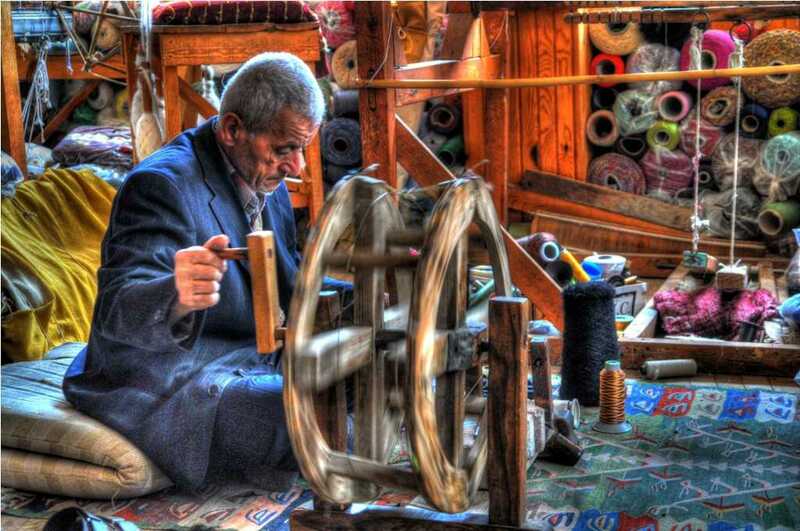 Weaving of clothes in Buldan have been known all over in Asia Minor for ages. 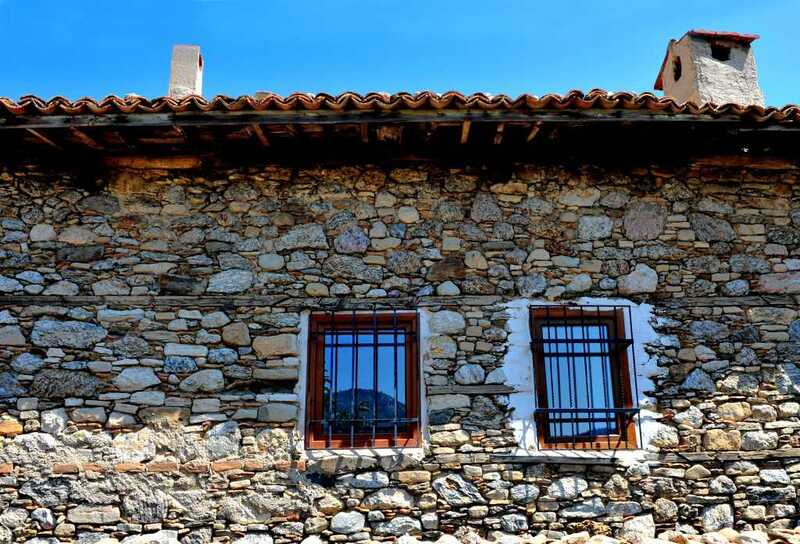 The first looms and the workshops to produce clothes were held here in the time of Pergamene kingdom and got developed in the time of Romans as textile center due to on the trade roads between Pergamon and Laodicea. Buldan clothes are durable because of spinning strongly from a qaulity cotton fabrics so everyone preferred to put on the clothes made in Buldan, especially ladies in top soceity, kings and queens, palace inhabitants and so on. 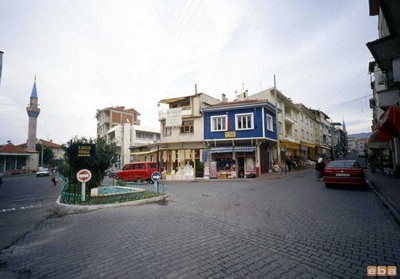 Before the Ottomans took over the Buldan town, a famous trade guilds were organized to make the quality of cotton garments here and Ottomans encouraged the guilds organizations to expand the workshops and to maintain the quality of work so new workshops were open and Buldan became the textile centre in a short time. The reputation of Buldan clothes have been noted for from Adriatic coasts to China walls during the Ottoman Empire. Famous clothes were sent to Topkapı Palace to be worn by concubines, favourites and the queen mothers of Ottoman ladies for centuries. The clothes were also presented to the foreign ambassadors by Ottoman grand vizers and sultans in 17th and 18th centuries. The western world was able to buy these best quality fabrics from Venetian merchants later. When you pay a visit to Topkapı palace in Sultans Garments section, you will see the wonderful samples of shirts, clothes, cardigans and scarves which were produced in Buldan workshops. Motifs were often woven fabric and processing plants such as tulip, carnation and floral patterns. The colors are mainly blue tiles red, baked quince and saffron-yellow. 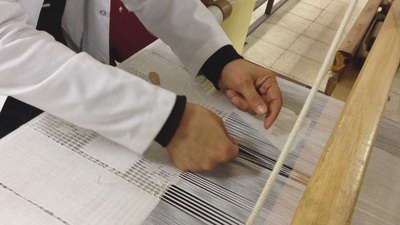 This tradition is very clear in Buldan weaving process. 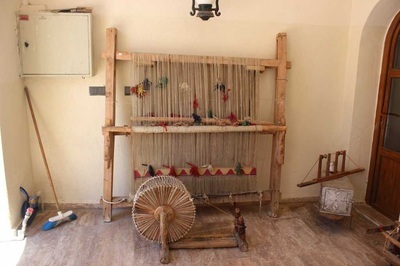 Weaving in Buldan until 1889 was done with primitive looms in workshops. Buldan clothes have been produced by hands in handlooms for centuries before weaving looms, by inventing the electricity mechanical work was common and at present advanced automatic machines are used. Silk scarves, loinclothes, cotton fabrics are still produced in traditional handlooms and the other species are done in automatic machines. 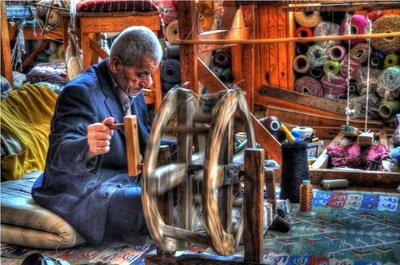 Most of the workshops in Buldan today are family enterprises and handed down from generation to generation in order to keep up with old traditions not to be disappeared. The Turkish government is also encouraging the local enterprises with non tax facilities to continue the traditional process. 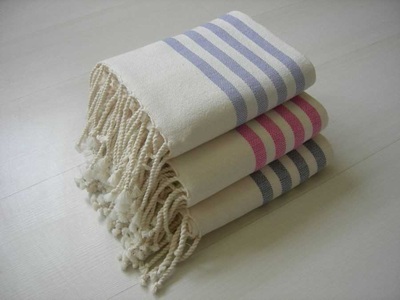 One of the famous products in Buldan are bath towels called as “ Pestemal in Turkish”. They are woven as silk and cotton. 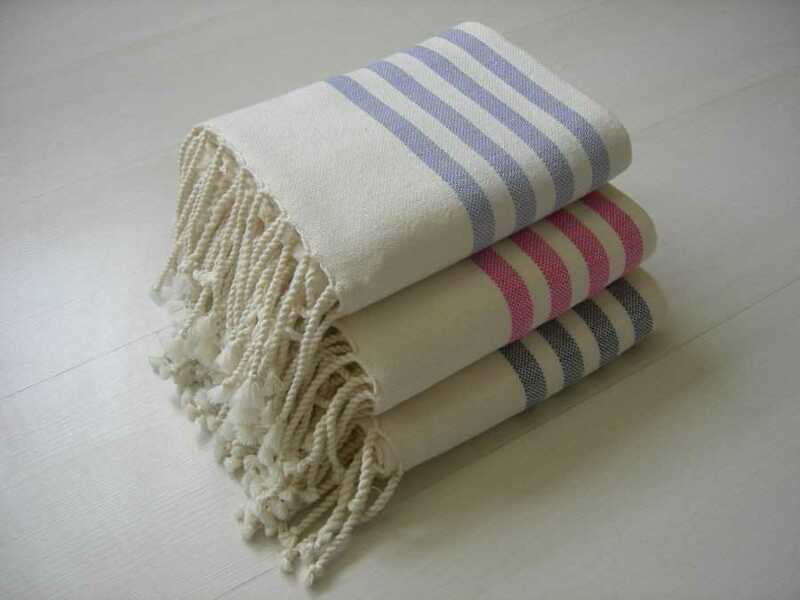 They were used to cover their heads and waists by Turkish ladies when they were out for shopping but today they are used as table-clothes and bed covers as the best souvenirs from Turkey.